We’re looking for female models for our fashion shows on May 24th and 25th, 2019. Casting will take place on April 27th, 10AM-1PM, at Fell Salon, 1st floor, Grazbachgasse 12, 8010 Graz. 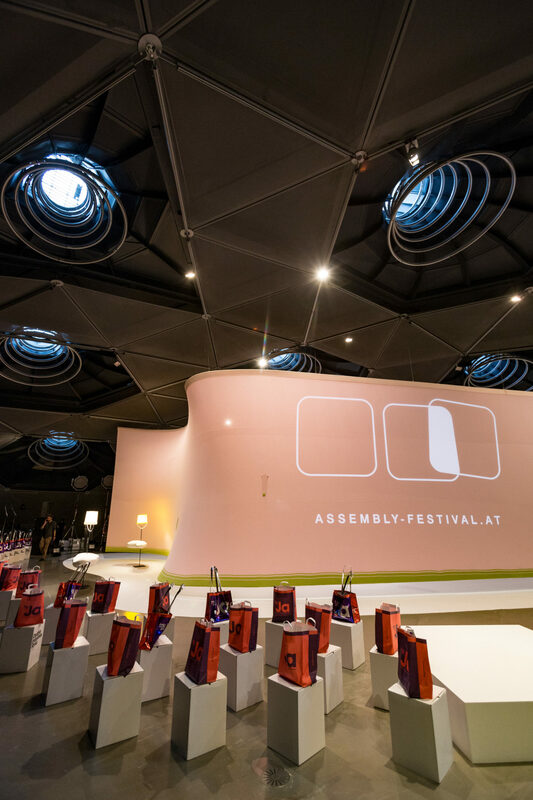 A jury has selected 50 international designers to participate in assembly 2019: For three days they will show their latest collections in the fields of fashion, jewellery and accessories at Space02 of the Kunsthaus Graz. Admission free! Here are our designers. 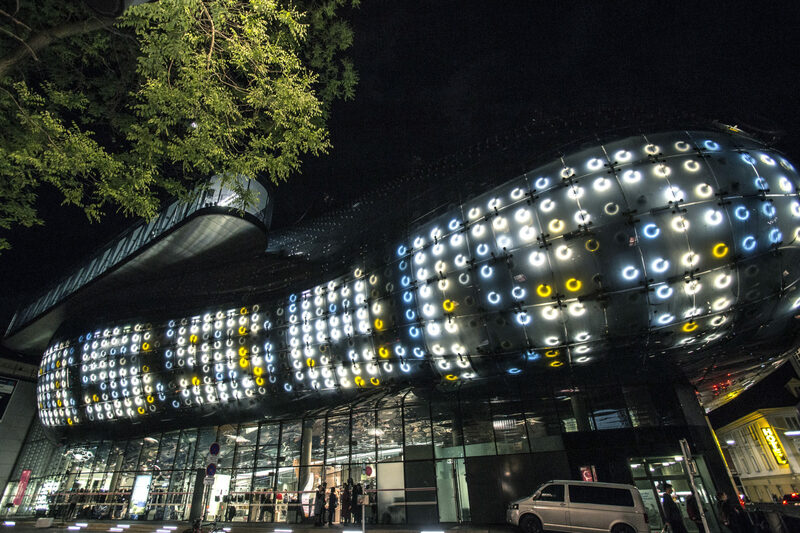 The exclusive Space02 of Kunsthaus Graz will now host the entire Sales exhibition. The Opening fashion show and the K&Ö fashion award ceremony take place at Space01 on 5/24/2019. Thus, we are able to present even more design and have therefore extended the assembly registration deadline to 5/25/2019. 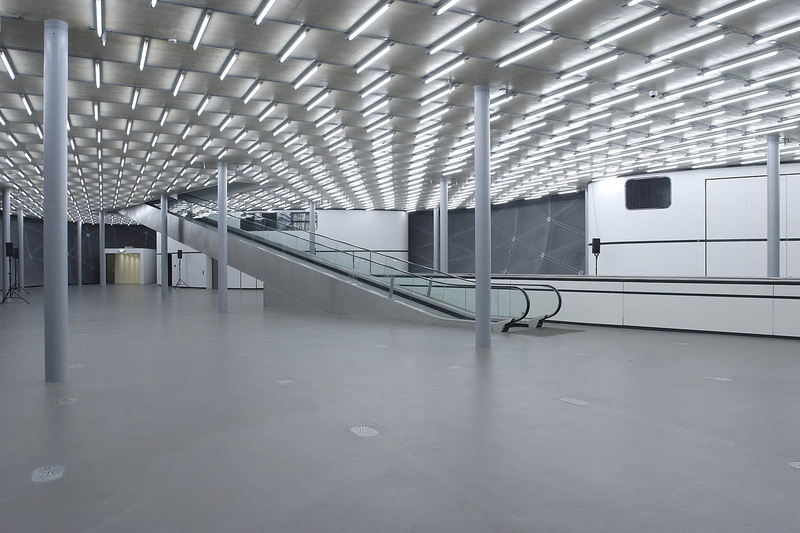 Due to this fantastic opportunity to play two entire Kunsthaus Graz floors and for organizational reasons, we are moving the (opening) fashion show from 5/23/2019 to 5/24/2019. 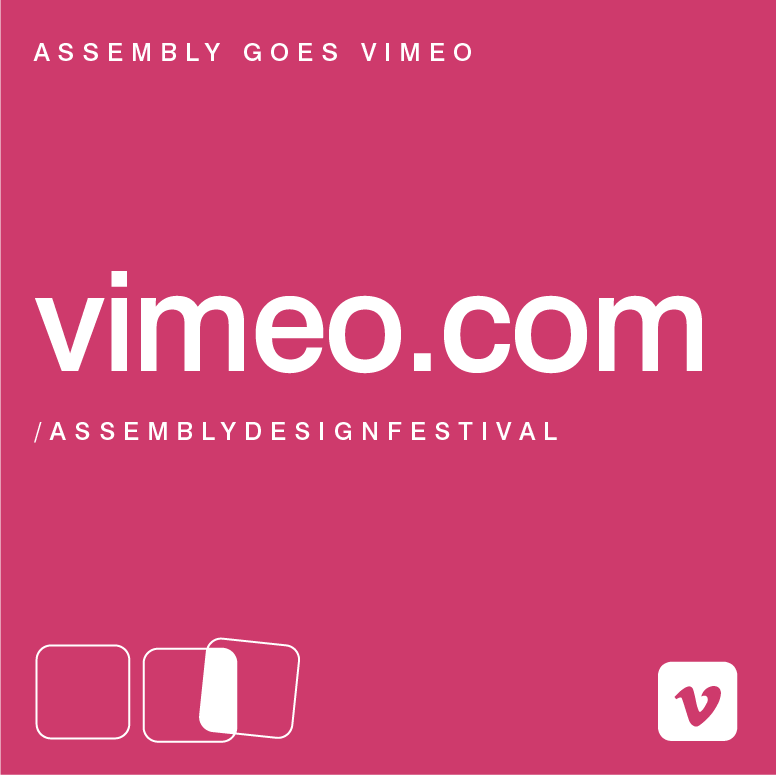 assembly 2019 – apply now! Present your latest collections during the annual three-day-journey through the exciting world of design – held from May 24rd to May 26th, 2019. Fashion, accessories and product designers: We are looking for your creative statements! The spacious Kunsthaus Graz, which is centrally located in down-town Graz, hosts the assembly sales exhibition in Space02 from May 24th to May 26th. 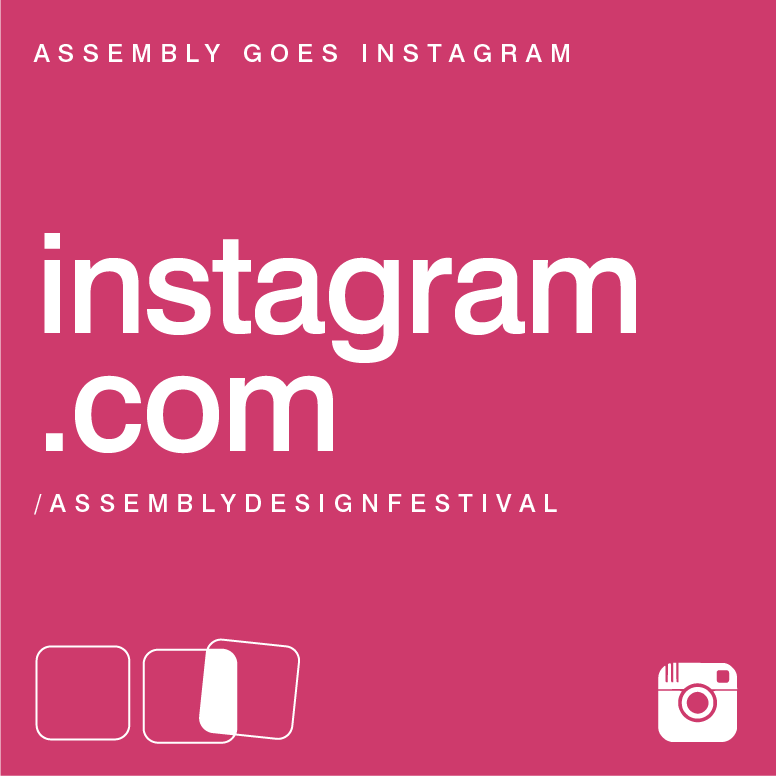 assembly‘s opening fashion show takes place in Space 01 of the venue on May 4th 2019. The „Island in the Mur“ transforms into the catwalk for the street fashion show. For the 10th time in a row, the Kastner & Öhler Fashion Award is presented as part of the designfestival. 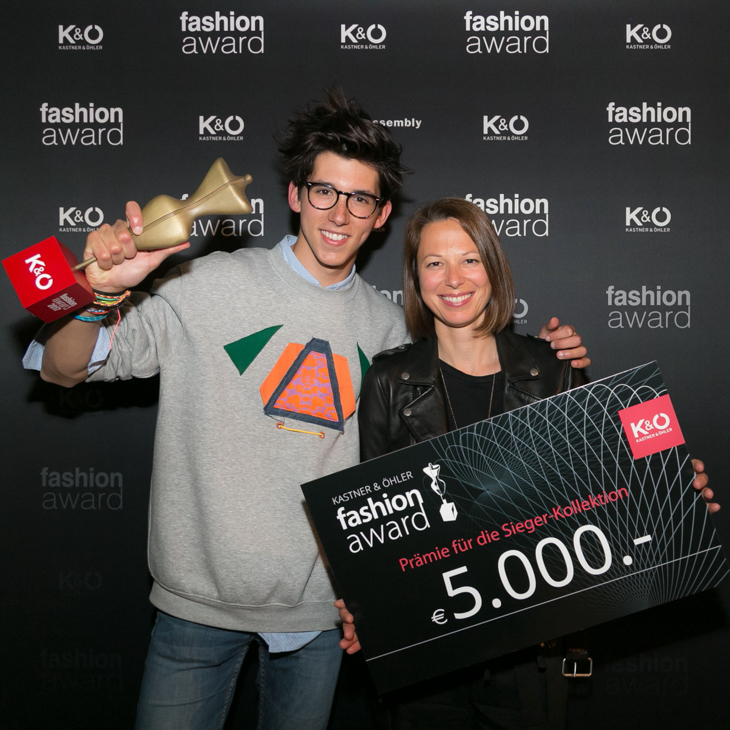 A jury of fashion and design specialists chooses the most innovative fashion-label and presents it with the EUR 5.000.- award. Applications are due on Febuary 25th, 2019.